For more than 70 years, Althauser Rayan Abbarno, LLP has provided estate planning and probate services for people throughout western Washington, southwest Washington and the south Puget Sound region. 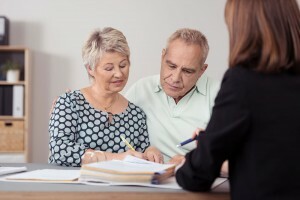 If you need experienced legal representation to assist with your estate planning goals or assist with the probate of an estate, contact us today to schedule a consultation. If you need to speak with a lawyer about your estate planning goals or the probate of an estate, we encourage you to schedule a consultation. To reach our law office, call (360) 736-1301.